I am super excited to be over here at Gwen's Haul Out the Holly series. I simply adore Gwen and I am happy to be participating in her fun series. 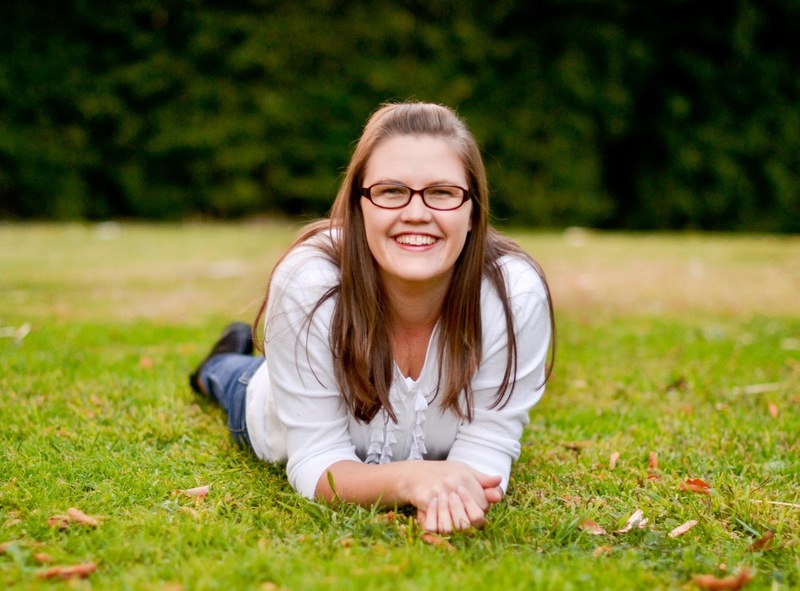 My name is Tasha (said with an "a" sound as in apples) from over at Creation Corner. I love all things crafty and generally have 2-3 projects going at once. I love a good tutorial and love when I can share some of my own projects with you. A few of my favorite tutorials you can find on my blog are: my school zipper pouches, summer tote bag, pointed flower hair-clips, fabric pumpkins, bunting stationary, and birthday headbands. I hope you will stop on by and visit. I would love to meet you! 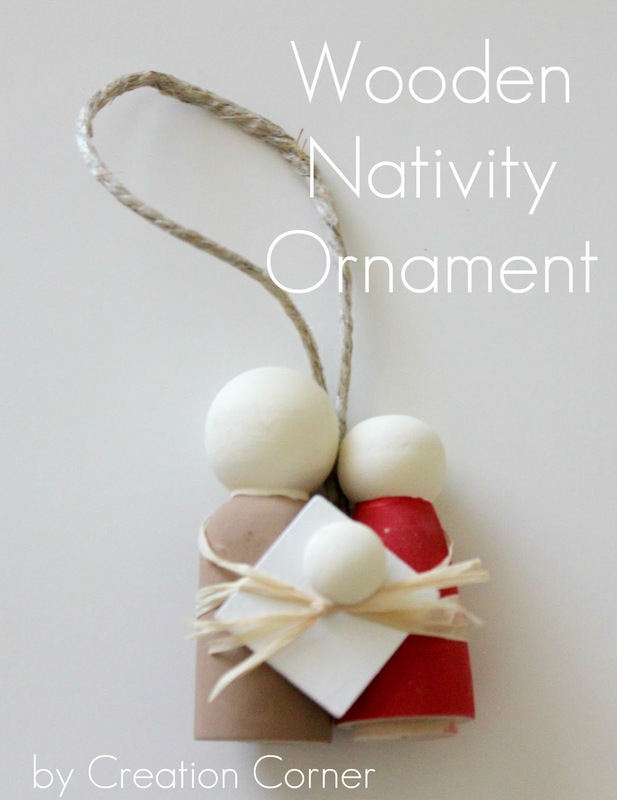 Today, I will be sharing how to make Wooden Nativity Ornaments. Come join me for this fun Christmas tutorial. I love how simple and beautiful this ornament is. Tasha and I have only recently found each other's blogs, but we quickly found out that we have very similar taste. She likes to use bright, fun colors as much as I do. Need proof? Check out her baby bibs, baby boy shower gift, and her eyeglass case. Make sure you visit Tasha's blog and leave a comment on her Wooden Nativity Ornament tutorial! Tasha, I am so glad that you could be a part of Haul Out the Holly... Thanks so much! Very cute ornament! Can't wait to go check it out. Oh now I have a project for the weekend, so precious! These are so simple and sweet! Wow so pretty, simple and elegant!